The Humble Winter sale began yesterday, with substantial savings across both indie and triple-A titles. You can check out all of those deals in their entirety on the Humble Store, but as ever, here are some highlights. There’s one third off Hollow Knight, which you can pick up for £7.25, and 25% off Stardew Valley, which you can pick up for £8.24. If you’re hankering for Super Mario Odyssey and don’t yet own a Switch, A Hat in Time offers some decently whimsical 3D platforming as an alternative, and you can pick it up for 20% off. There’s also 40% off Superhot, and Human: Fall Flat is half price at £5.99. 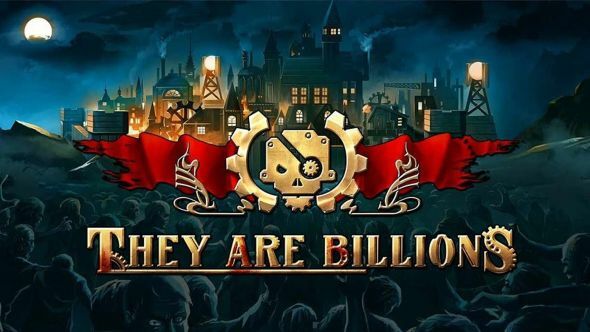 Early Access survival RTS They Are Billions is also on sale for a modest 10% off. At the triple-A end of the spectrum, you can pick up Grand Theft Auto V, Fallout 4, No Man’s Sky, and The Witcher 3 Game of the Year Edition, all for at least 50% off. There’s also a pretty impressive 34% off Assassin’s Creed Origins, which you can grab for £34.99. Finally, there are publisher sales available for a variety of major studios, including Activision, Ubisoft, Bandai Namco, and Rockstar, all of which offer discounts on significant chunks of their catalogues. The Humble Winter Sale will run for two weeks in total, ending on January 25 at 18:00 GMT (10:00 PT), although some publisher sales are only set to run for the first week.